Children love their colors and each has a personal favourite. Coloured Kun shoulder rests make playing and practicing more fun for kids. 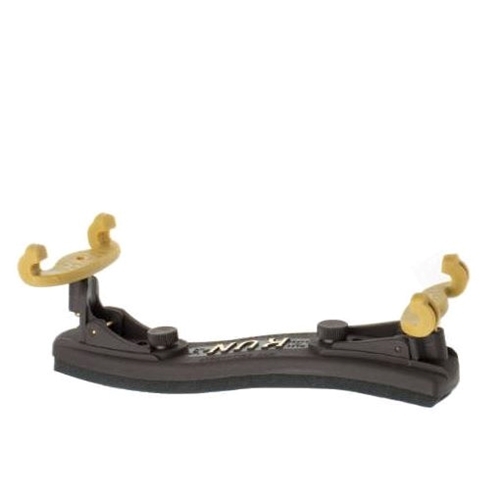 Kun Mini Shoulder Rests will fit 1/16 - 1/4 size violins and 10" - 11" violas.